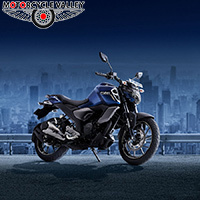 ﻿ Get free registration on Suzuki bikes. 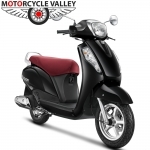 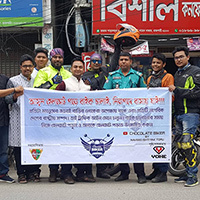 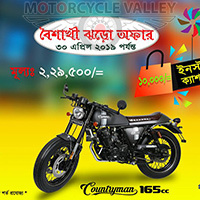 Motorcycle price and news in Bangladesh, Motorbike news. 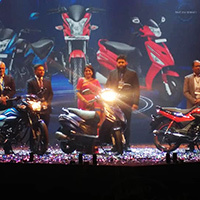 Two years free registration is now free from Suzuki for their three products. 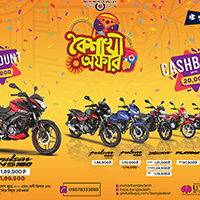 Suzuki Bangladesh is giving two years free registration which will save up to TK 12073 for the bikers who loves Suzuki bikes. 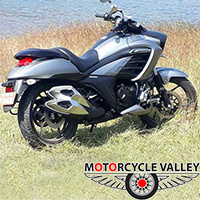 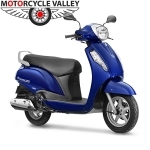 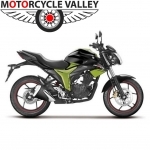 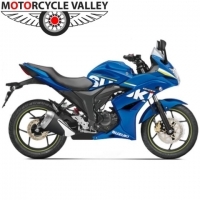 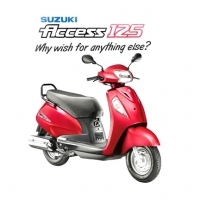 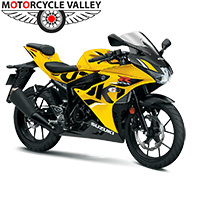 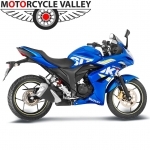 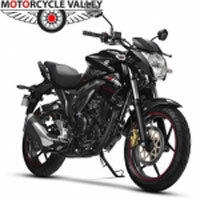 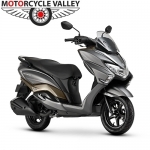 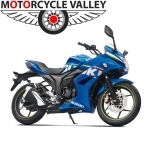 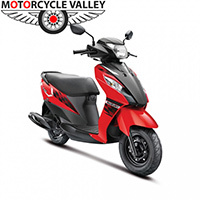 This offer is on Suzuki Gixxer series and Suzuki Hayate. 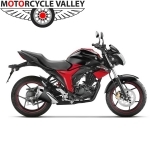 with these bikes. 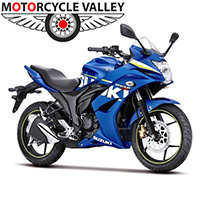 By having this offer, bikers can get save up TK 12,073. 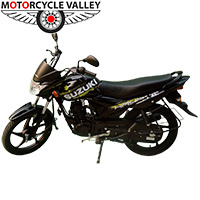 This offer is for limited time so Hurry and get yours now, join the Suzuki family.